Although he was considered a liberal compared to other apartheid leaders, he was often associated with the government’s defence. 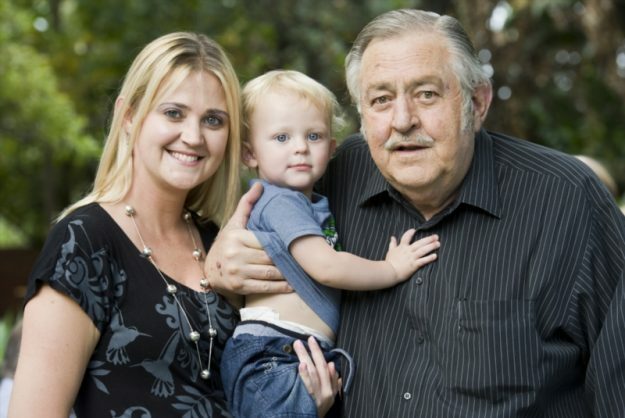 Former foreign minister Roelof Frederik “Pik” Botha’s son Roelof confirmed on Friday morning that his father passed away at the age of 86. He had been admitted to hospital in Pretoria last month. Botha served as the country’s foreign minister in the last years of the apartheid era. He was considered a liberal but the bulk of his career was spent defending South Africa’s apartheid system of racial segregation against foreign criticism. He is not related to the late PW Botha, the contemporary National Party politician under whom he served as South Africa’s foreign minister. He is survived by his second wife Ina, two sons, the rock musician Piet Botha and the economist Roelof Botha, along with two daughters, Anna Hertzog and artist Lien Botha.